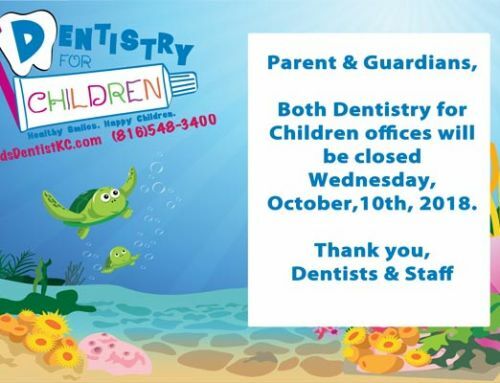 Dentistry for Children on Fox 4 News! 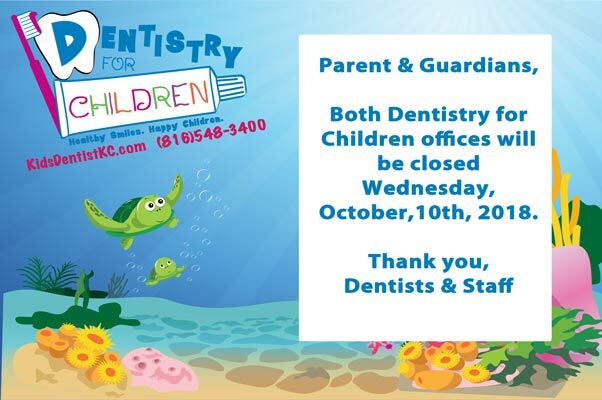 Home/Fall News, Pediatric Dental Patient Information, Pediatric Dental Education/Dentistry for Children on Fox 4 News! 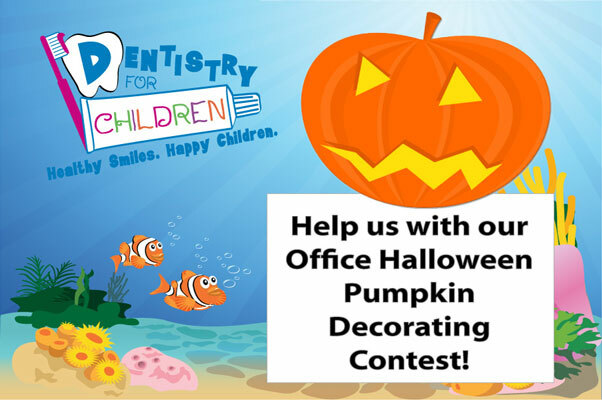 Halloween is right around the corner and we know that you have your costumes ready and your trick or treating routes planned. 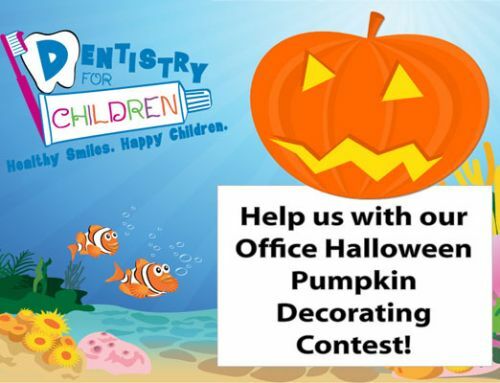 However, Halloween is also a great time to check in about your knowledge of tooth decay. Our very own Dr. Brandi Roeber was featured on Fox 4 news, where she was asked to talk about the American Academy of Pediatric Dentistry’s new zombie themed campaign to fight tooth decay. 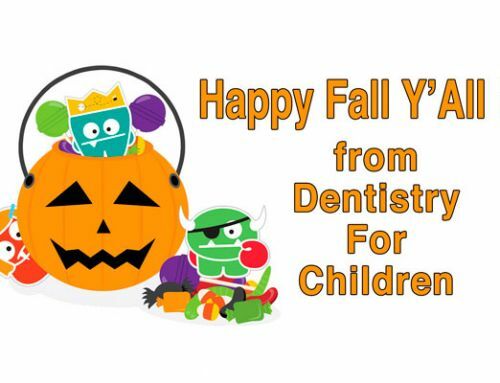 Dr. Roeber provided some great tips to keep your teeth healthy and still enjoy you favorite Halloween treats!